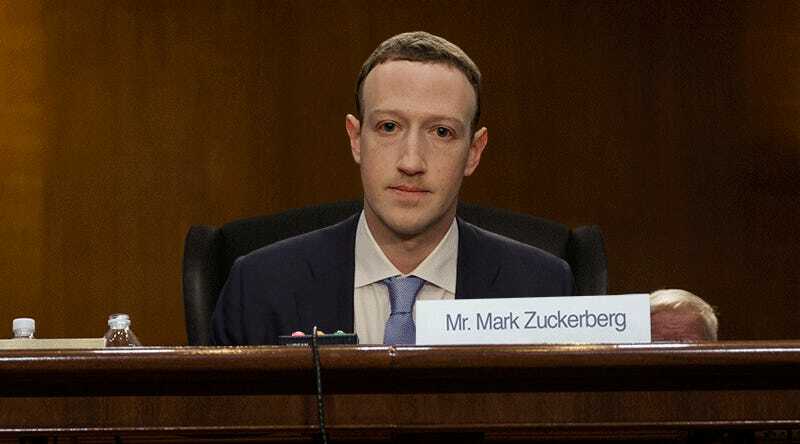 Yesterday, Mark Zuckerberg answered questions at the US Senate for over five hours about Facebook’s role in protecting user privacy. Today he faces the US House and if you’re looking for a livestream, we’ve got you covered. Today’s hearing, titled “Transparency and Use of Private Data,” is scheduled to start at 10am Eastern, 7am Pacific time. And there are plenty of different ways to watch, even if you don’t have cable. Yesterday’s Senate hearing was only supposed to take two hours, but it stretched to just over 5 hours, so we have no idea how long today’s hearings will last. All we know for sure is that members of the US House will surely try to make a name for themselves by asking provocative questions with such a high profile man in the hot seat. Good luck, Zuck. The House Energy and Commerce Committee has a dedicated livestream on YouTube. And Bloomberg TV also has a livestream on YouTube. You can also watch Zuckerberg’s congressional testimony today on Facebook. Yahoo Finance has a livestream on Facebook. And Cheddar Live also has a livestream on Facebook. Reuters TV has a few options for watching the Facebook testimony on devices like your iPad, Apple TV, Fire TV, and Roku. CNN also has options for watching the US House testimony on devices using CNN Go, but viewers need a cable subscription to access them. What can we expect to hear? It’s anyone’s guess. But we’ve seen what Zuckerberg said yesterday, and even more strangely, photographers got a shot of his notes. Based on those notes, it would seem that Zuck was expecting a lot more senators to call for him to step down, or at least fire a lot of people for the Cambridge Analytica breach. Zuckerberg declined to comment on firings yesterday, but he also faced many senators who were clearly out of their depth technologically. The House has younger members than the Senate, and the House is also known as a more scrappy and unruly body. It should be interesting to see if anybody from the House has a better grasp on what Facebook actually does than, say, Orrin Hatch, who clearly has no idea what Facebook is.